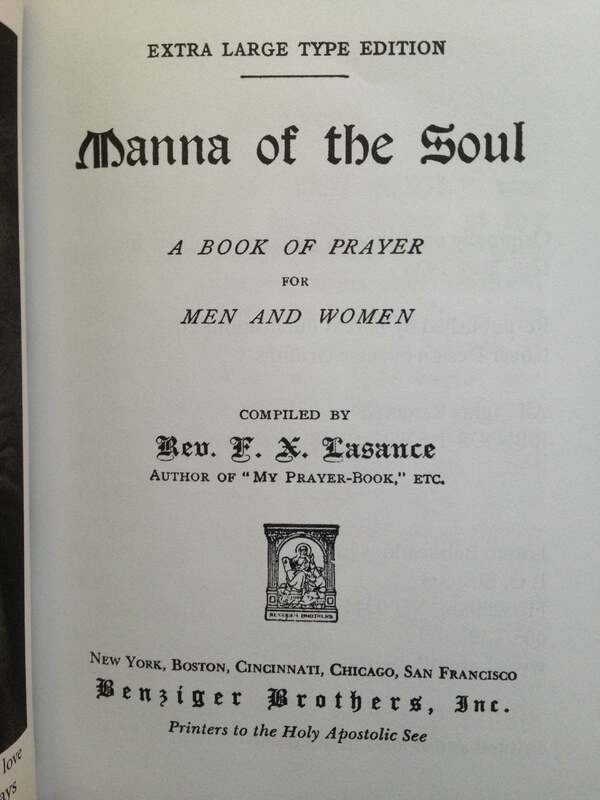 This is a beautiful and very useful prayerbook. 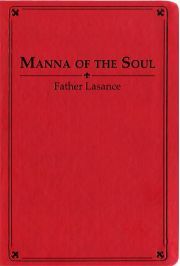 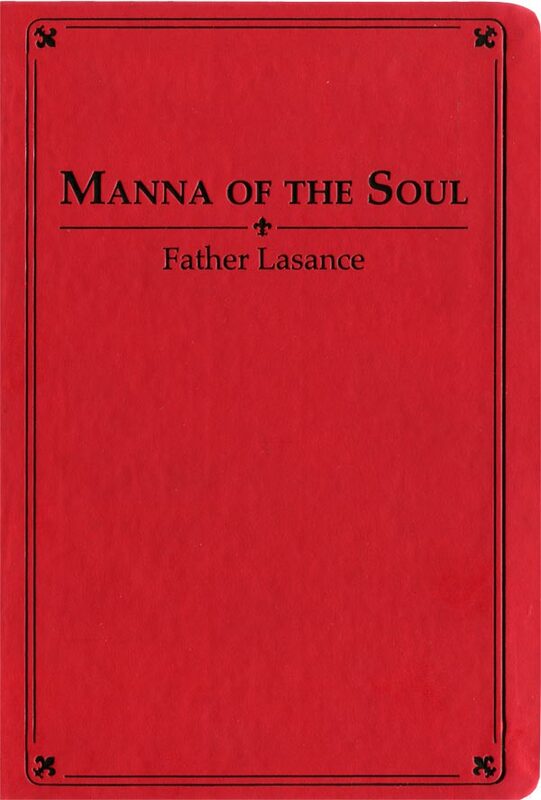 Originally put together by the prolific Father Lasance, this book was reccommended by Pope Pius XI. 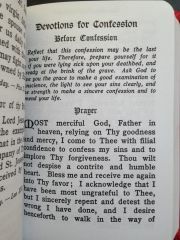 It was printed in a large font with plenty of spacing and was designed for easy reading in the low light conditions found in many Catholic churchs. 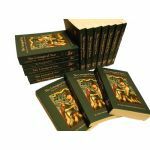 Loreto has produced a modern edition on bright white paper for ease of reading in places where the lighting is less than adequate or for those people who either need magnifiers for close up reading or whose eyesight is less than what it used to be. 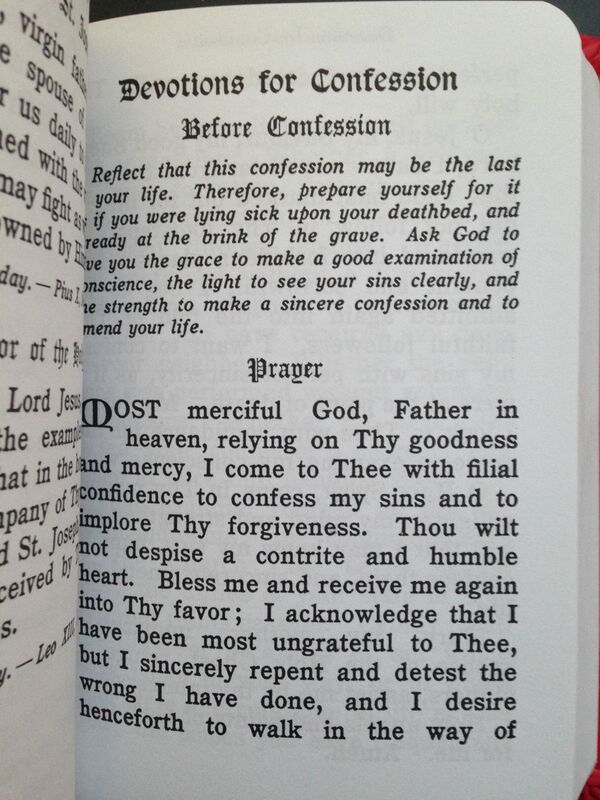 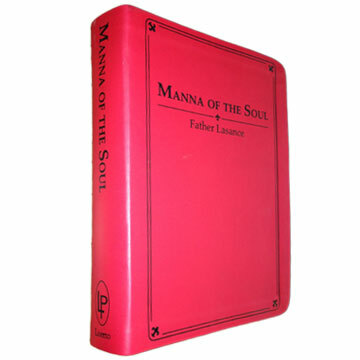 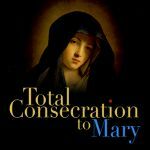 This is the only truly large print prayerbook available with all of the old traditional prayers. 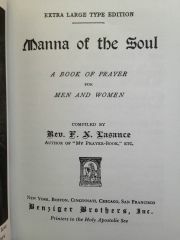 Read the Table of Contents here.